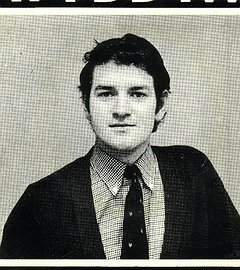 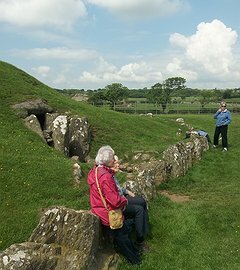 I am a Welsh language speaker, archaeologist, writer and author. 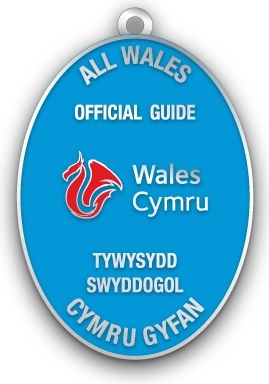 I am a qualified blue badge guide for Wales. 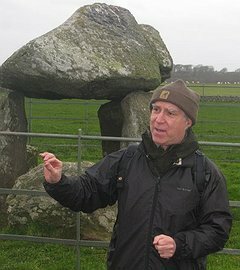 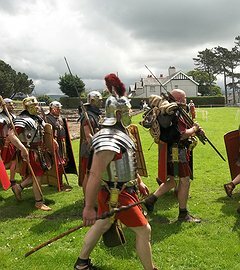 My speciality is Welsh History and Culture and especially the Archaeology of North Wales.